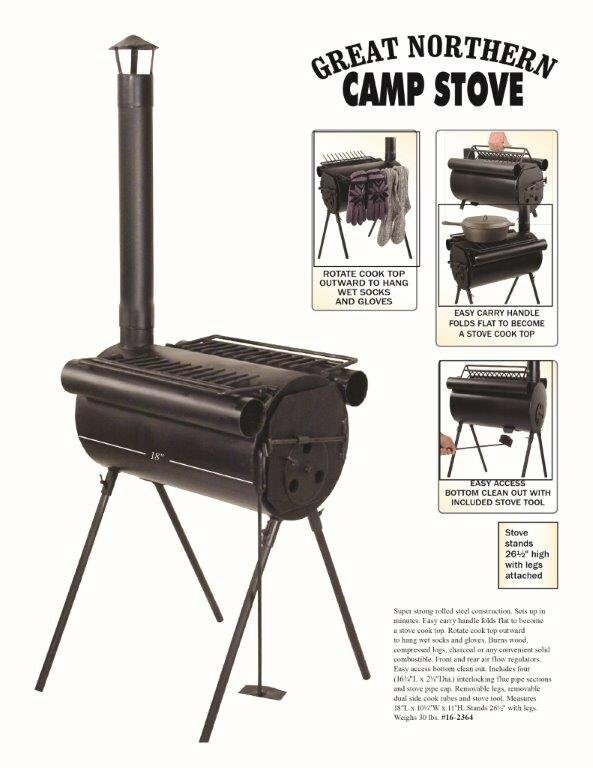 Here is one of the greatest camp stoves on the market. We have 400 to sell before September 2015 at the best price of $59 each for a take all. Check out all the features of this great unit. Can dry wet clothes with it.